For growers and cultivators with less than 5,000 square feet of production space, Phylos is proud to offer membership in the Small Growers Network. Since its inception in 2014, Phylos has worked closely with small growers to understand the needs, problems, and opportunities in the cannabis industry. We remain closely connected to these cultivators through ongoing research initiatives, programming, and tools, and are excited to announce the launch of our Small Growers Network. Receive 20% off testing product purchases throughout your membership in the Small Growers Network. *Discount is subject to change and may not be combined with other discounts or offers. Access to a private Facebook group to connect, collaborate and build community with other small growers. Phylos will host spotlight discussions with our experts in finance, genetics, and breeding, and be available to answer questions and provide additional resources through this community. Phylos hosts a number of events globally, receive priority invitation to these events and special Small Grower Network gatherings. Each month Phylos will feature a small grower in our newsletter. Telling the stories and sharing the work of these growers is critical to increasing awareness about the impact these growers have on the plant and the industry. Through special events, announcements, and social media engagement, gain access to Phylos expertise and receive additional insights from our R&D work. The Small Grower Network is a free membership community connected to Phylos. Through the SGN, Phylos offers cultivators operating in less than 5,000 square feet exclusive discounts, access to events, and other benefits. Yes! 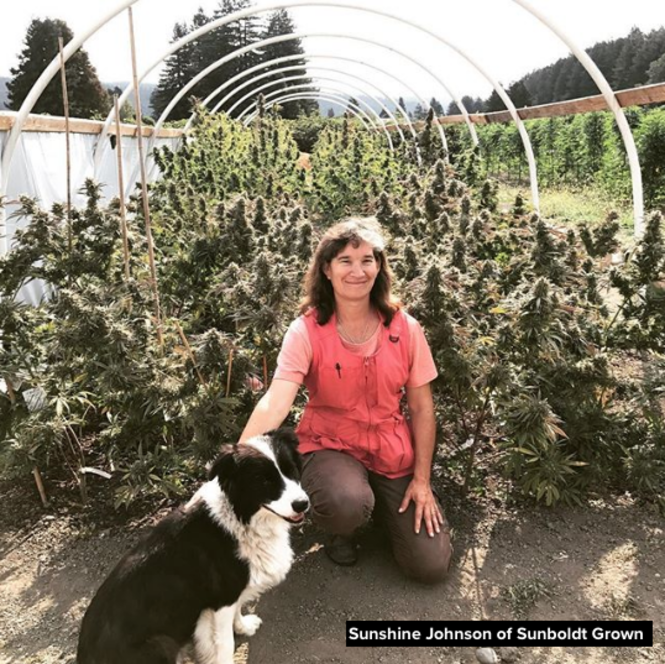 Membership in the community is free and is offered to cultivators operating in less than 5,000 square feet. We review applications on a weekly basis. If you are accepted, you can expect to receive a welcome email and more details within 2 weeks of your application.